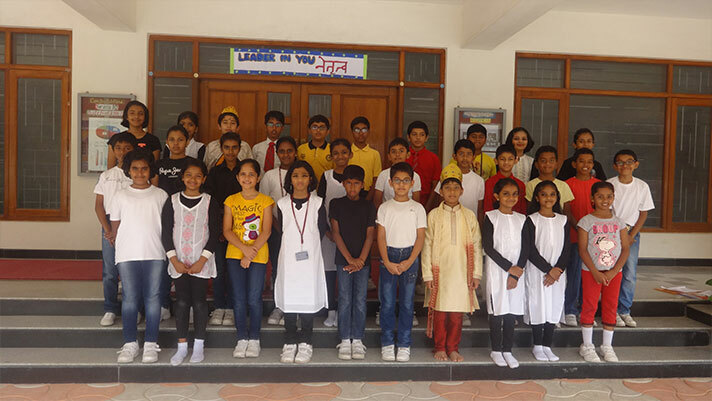 On the 27th July 2017, Grade 5A presented their class assembly ‘Leader in you’. It had a powerful message which touched the hearts of many. 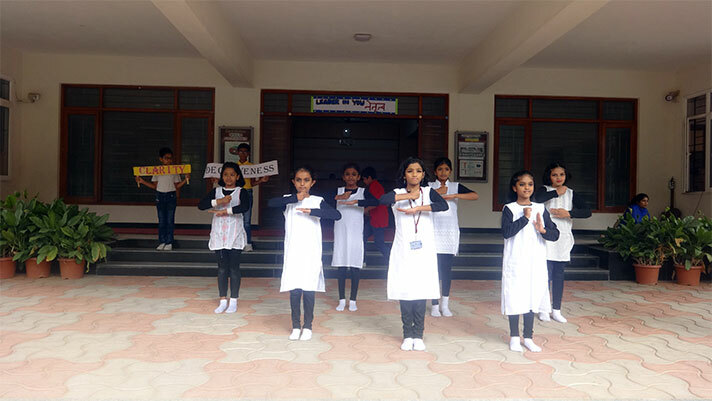 The enthusiastic students presented a musical dance sequence which portrayed the attributes of a great leader. The students conducted a quiz and presented a relevant thought for the day. The assembly concluded with a group song which gave the message, “There lives a leader in each one of us”. Overall, it left the audience spellbound and was well appreciated.